According to Traditional Chinese Medicine the liver is in the Wood-Element category. 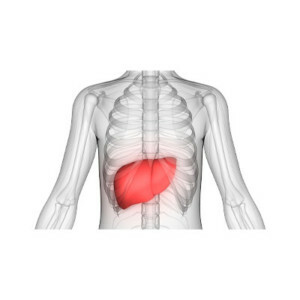 The liver is thought of as being the most congested of all internal organs. 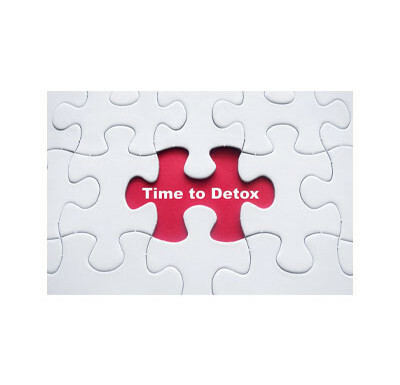 Excessive fat, chemicals, intoxicants, and denatured food all disrupt the natural functions of the liver. The energy flow of the liver can be measured through our emotions. 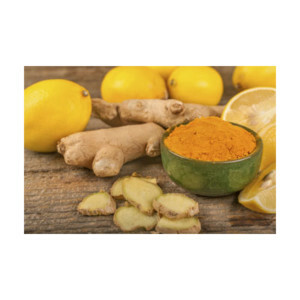 A liver free of toxins can reduce the amount of stress in ones life.